Thanks to Ben Amor and Pietro Servini for their amazing talks at the first JAMS of the year. 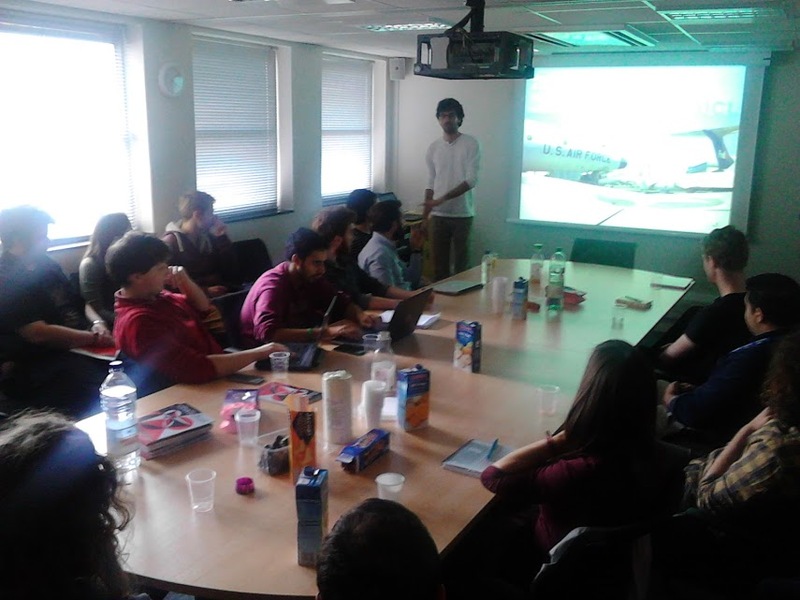 The room was fully packed and we even had people from the Chemistry, Life Science, Physics and Aeronautical Departments visiting! Next week, we will have Katharina Brinck and Maximilian Engel talking about Ecological food webs and Chaos. Hope to see you all there!!! Previous Previous post: JAMS – Save the Date!